When technology drives constantly towards the future, there is a great accent on old time values like reliability and great service. Established in 1972, PREAC has been a name that has stood steadfast with these values. For over four decades, PREAC has set standards in Quality and Reliability. Our “Quality First” approach and profound commitment to customer satisfaction has resulted in us winning a long list of satisfied customers. 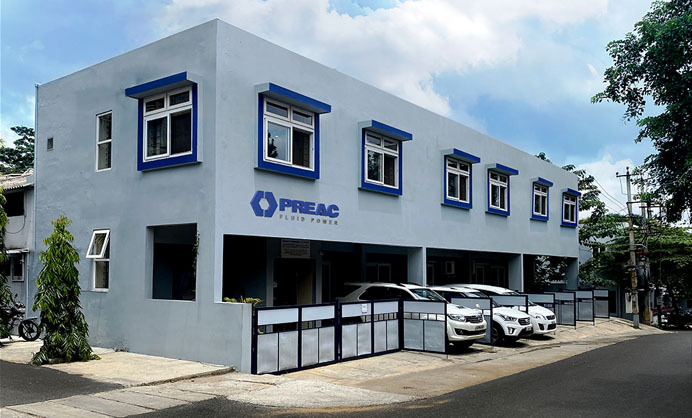 Going all the way to provide the best of services, we at PREAC not only offer a wide range of standard products but also satisfy all of our customers’ special and customized requirements. 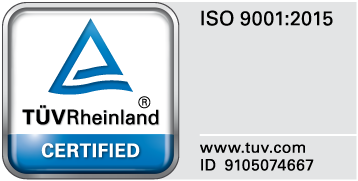 The company today strives to maintain the highest standard in products and services, ever growing and ever improving its infrastructure and processes in an attempt to achieve perfection.